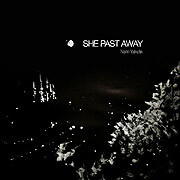 She Past Away is often described as the new dark-wave in reviews. 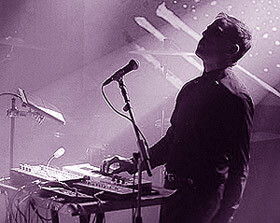 Post-punk, old school yet up-to-date and spiced up with Turkish lyrics. 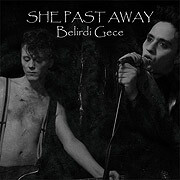 She Past Awaystarted back in 2009, gained recognition after the release of Belirdi Gece LP on Fabrika Records in 2012. 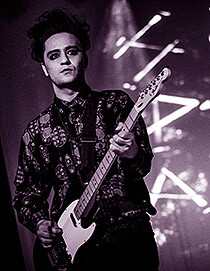 The band played most of the major festivals of their genre and still touring with sold-out shows worldwide. 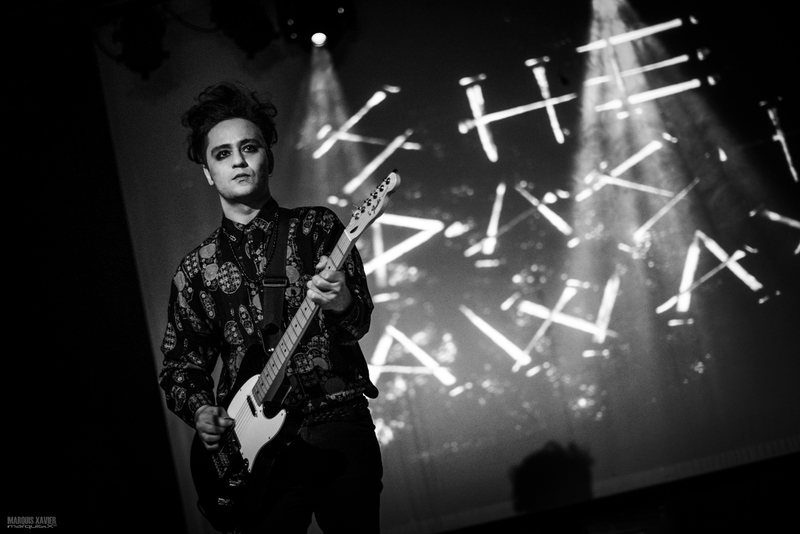 Their music was the theme of Dior Homme 2016 Spring-Summer collection. Their next release is due on early 2018.